Edie Harris and her brother Edwin and I are related. 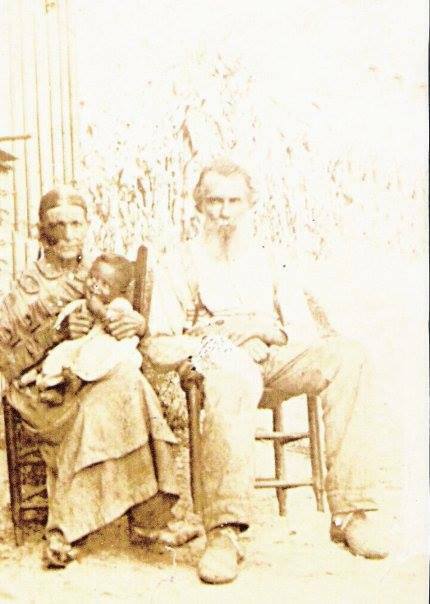 My great-great grandmother was Nancy Jane Manuel Brewington of Sampson County, NC. My mother was born in Sampson County, also. Thank you, Lisa, for its inclusion. Something I forgot to mention is that the baby that grandmother is holding is my granny’s brother Kenneth Manuel. Hi, Danielle! I’ve referred you to the Manuel researcher who kindly allowed me to post this picture. You should be hearing from her soon. Thanks for reading Fourth Generation Inclusive! Hello, I never heard from the Manuel researcher. I’m not a Manuel, but many of my cousins are and have DNA-tested. If you test, you may be able to determine quickly whether you’re on the right track. Good luck!